Boxy, menacing, fast. 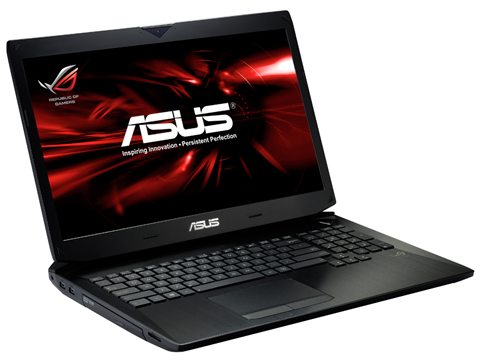 Asus launches a new gaming laptop featuring the overclocked premium GPU in its "Republic of Gamers" product line. High expectations are set when holding a laptop from this range. It is with good reason that Asus calls it Elite Series. Positive: High performance; elegan look; quiet and efficient cooling system; 2.1 audio system; surprisingly long battery life; good quality/price ratio. Negative: Poor display.